At Gertner & Gertner we are advocates for you in the legal community whether you have real estate needs, elder law and estate planning issues, or a workers’ compensation or personal injury claim – we can accomplish your goals. We serve Ocean and Monmouth Counties in New Jersey and are well known within the community. Our lawyers have years of experience and knowledge and we are built on quality of service and honesty in our approach to your case. We have a proven track record in each of our practice areas and look forward to helping meet your legal needs. When a dispute in real estate arises, expertise and experience is required of the attorneys handling the matter. 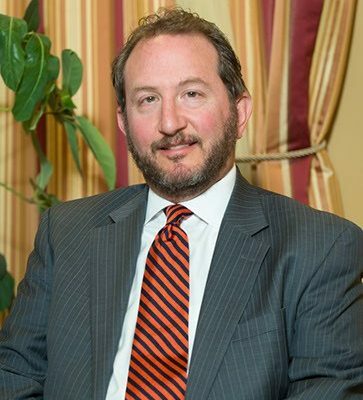 The Law Office of Gertner & Gertner has handled a variety of commercial and residential property issues including refinances, landlord tenant disputes, and zoning compliance. In fact, if you are in the market to refinance your home, Gertner & Gertner can represent you throughout the process right up until closing. There is no need to go through the extra cost and hassle of a separate title agency when our attorneys can handle the process from start to finish. At Gertner and Gertner, we know the value of families and we know how challenging and sensitive managing estate business, elder care, and last wills and testaments can be. Our attorneys have decades of compassionate experience in assisting our clients with the execution of estates, creating detailed and comprehensive wills, and resolving all other matters relating to caring for those who spent their lives caring for us. Our attorneys are prepared to fight for you and get you what deserve. We expertly navigate the challenging world of workers’ compensation rules and regulations and have a proven record of success collecting compensation for our clients who have already suffered tremendously from their injuries. So, if you are ready to take the next step in resolving your legal needs, please take the time to request an appointment. We are here to help you.